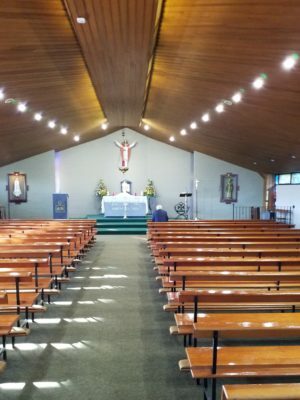 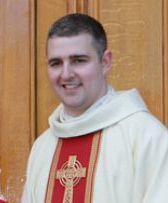 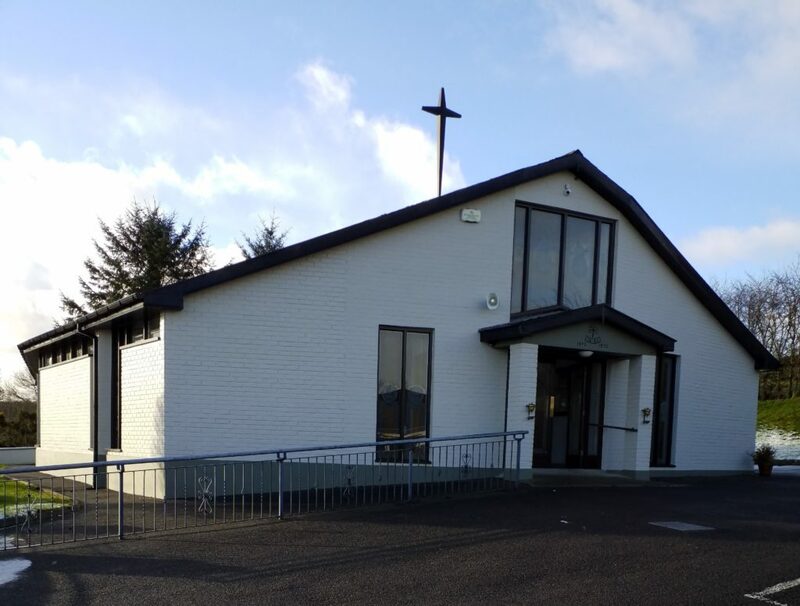 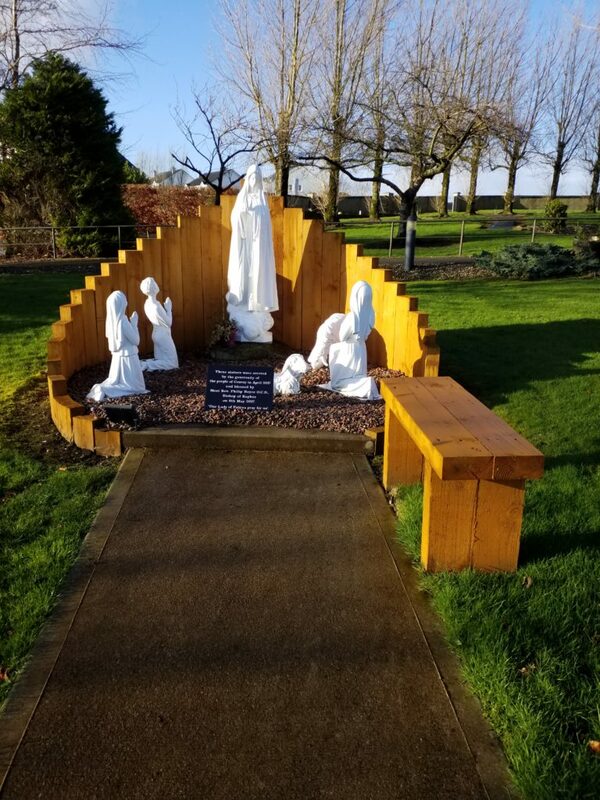 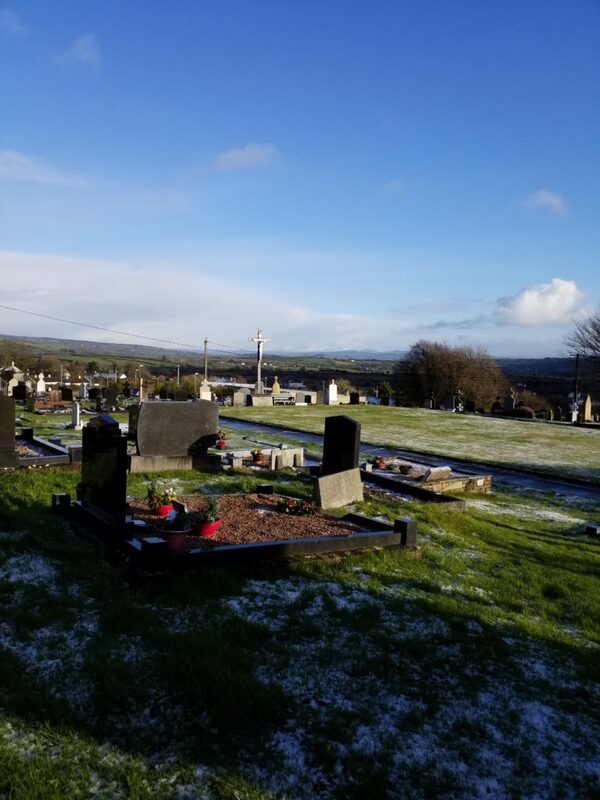 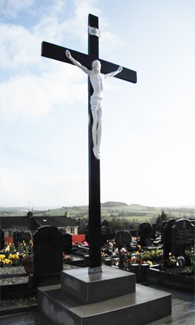 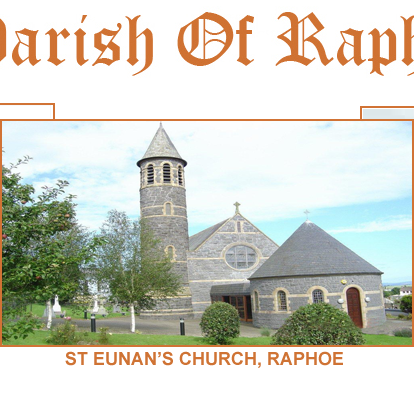 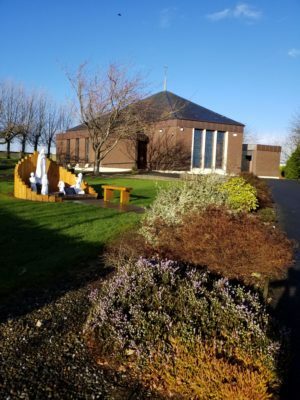 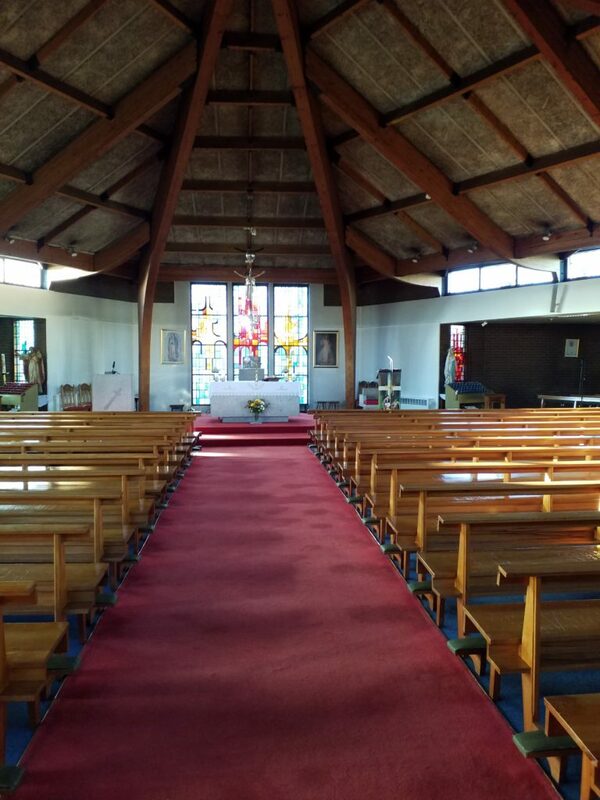 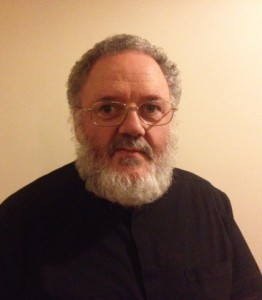 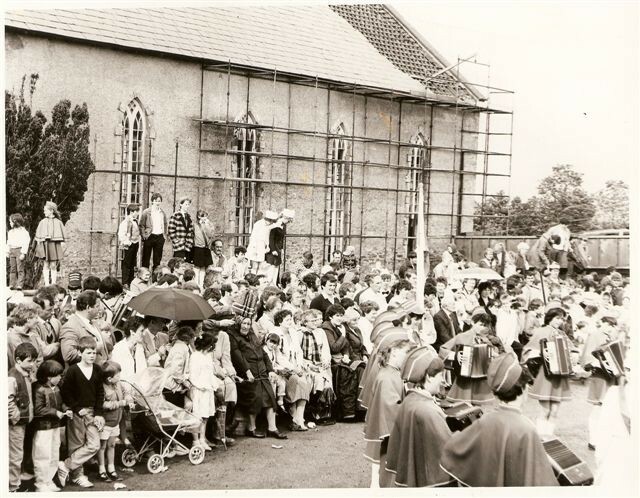 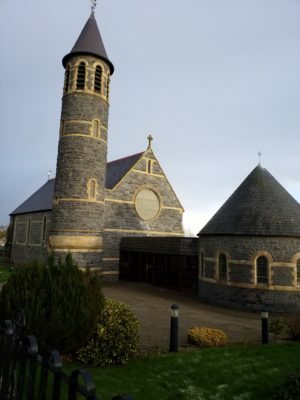 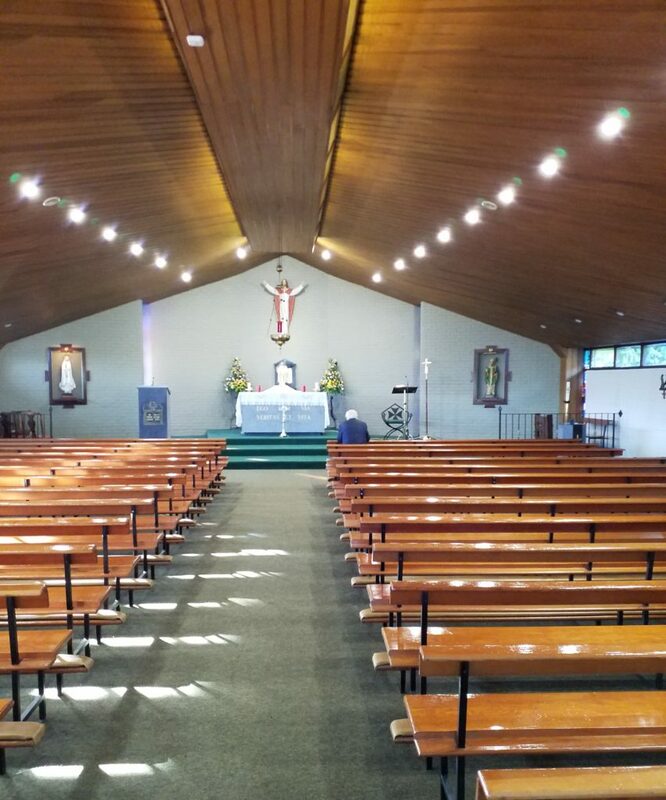 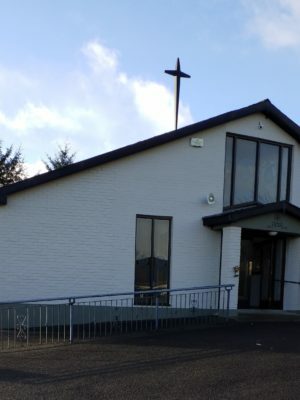 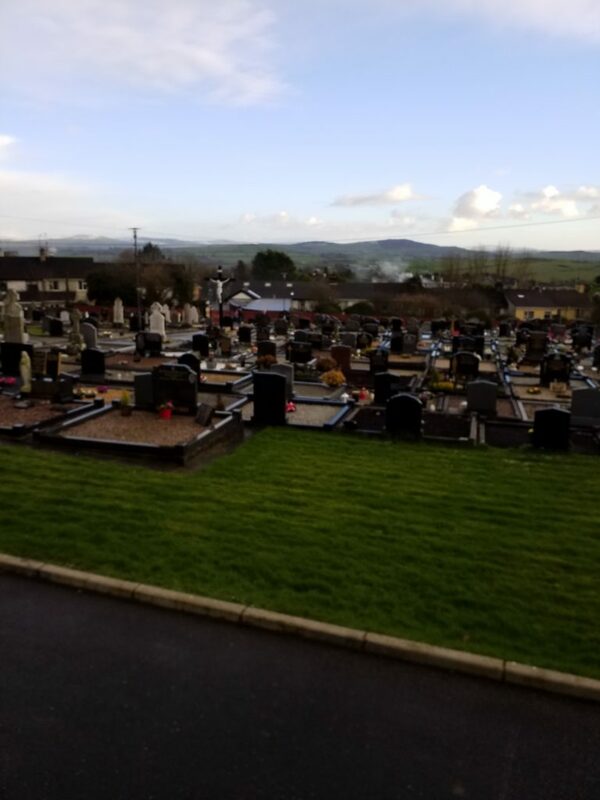 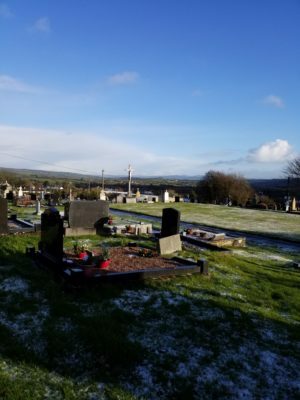 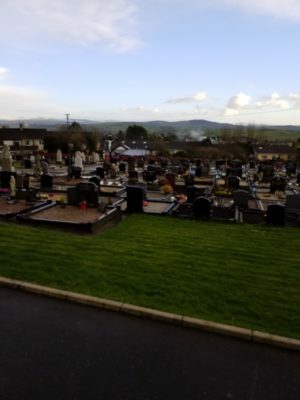 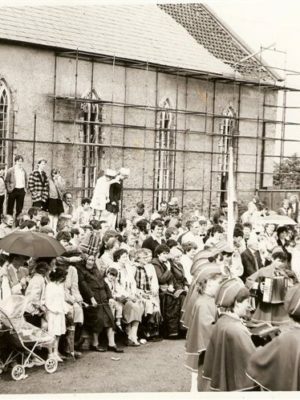 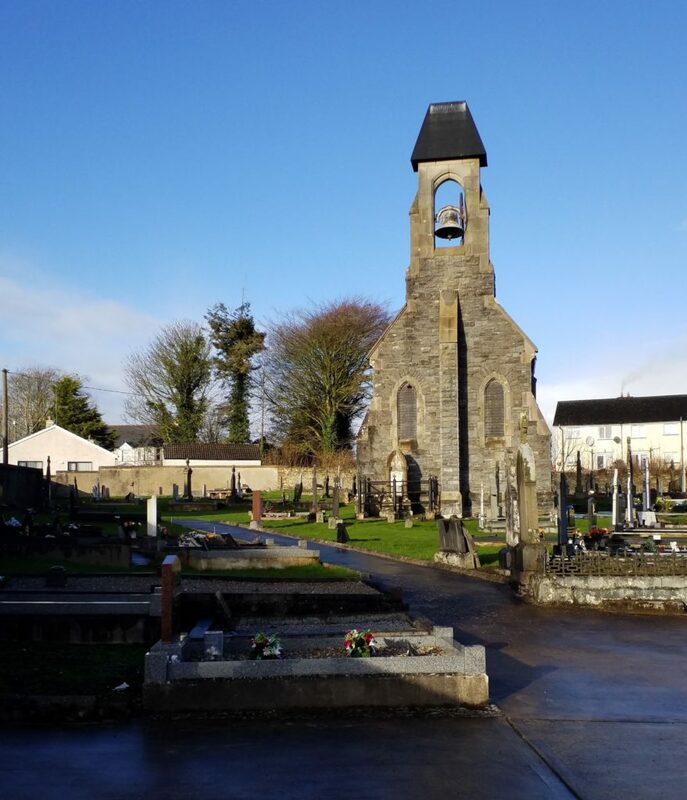 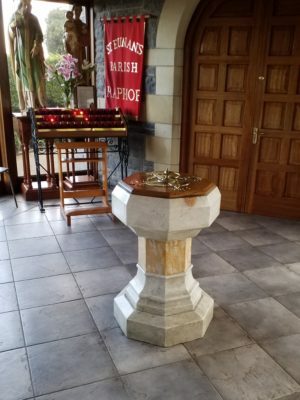 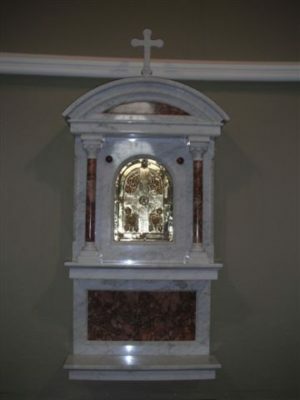 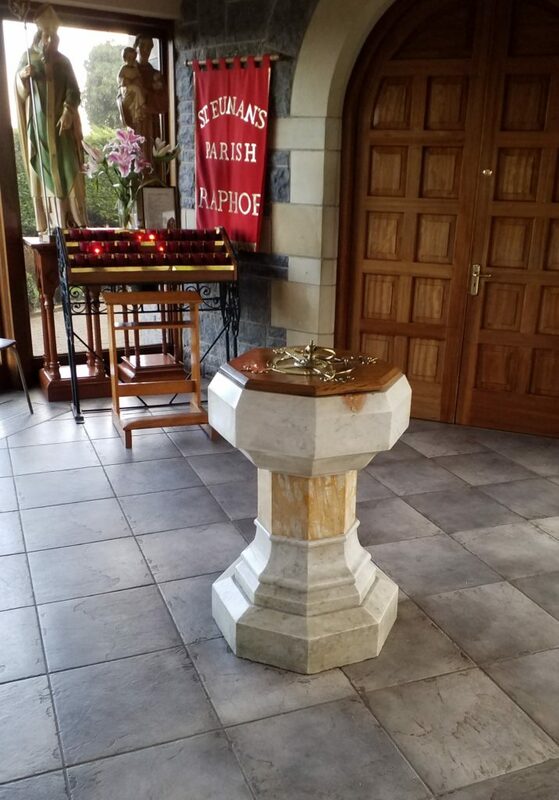 I Welcome you to the Parish of Raphoe Website. 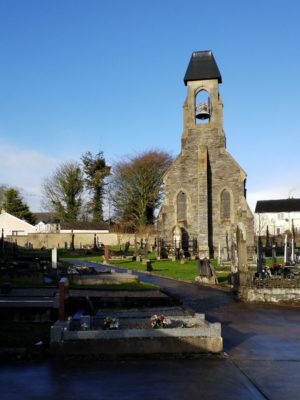 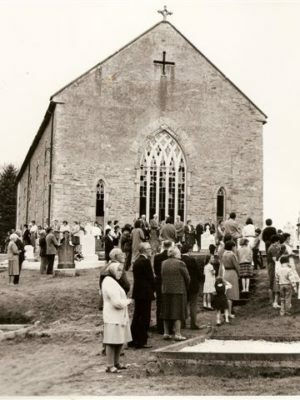 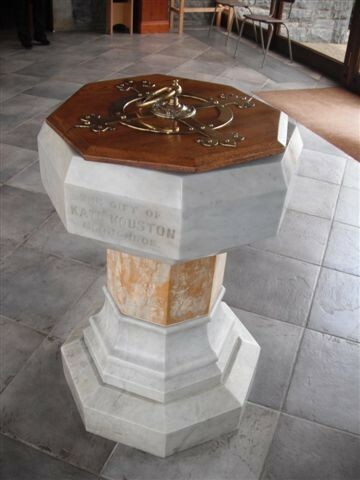 Raphoe is a very historic parish. 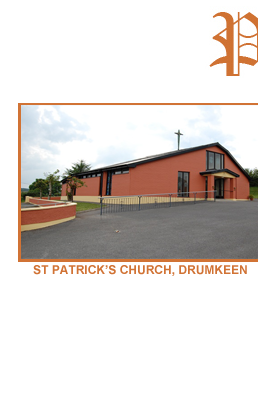 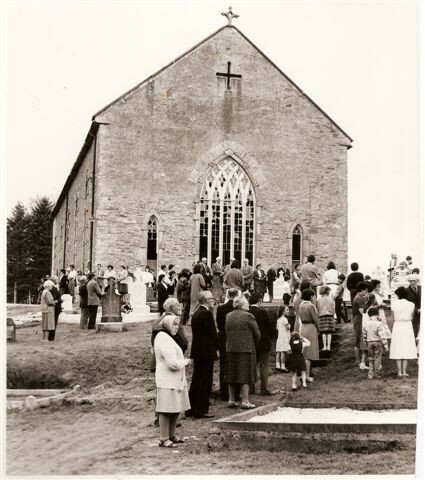 We have three churches in our parish, St. Eunan’s (Raphoe), St. Mary’s (Convoy) and St. Patrick’s (Drumkeen). 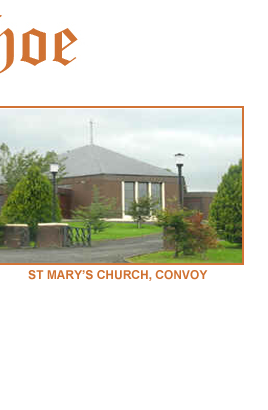 We hope that this Website will enable you to keep in touch with our parish. 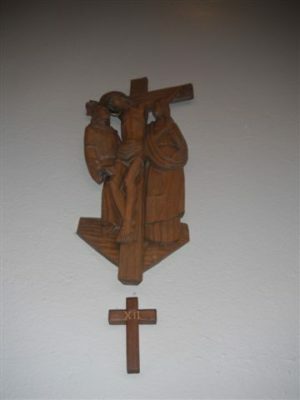 Our great task is to spread the Gospel and please God this website will advance that work. 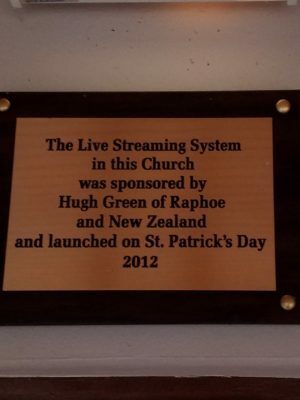 May God bless all who use this Website and Webcam. 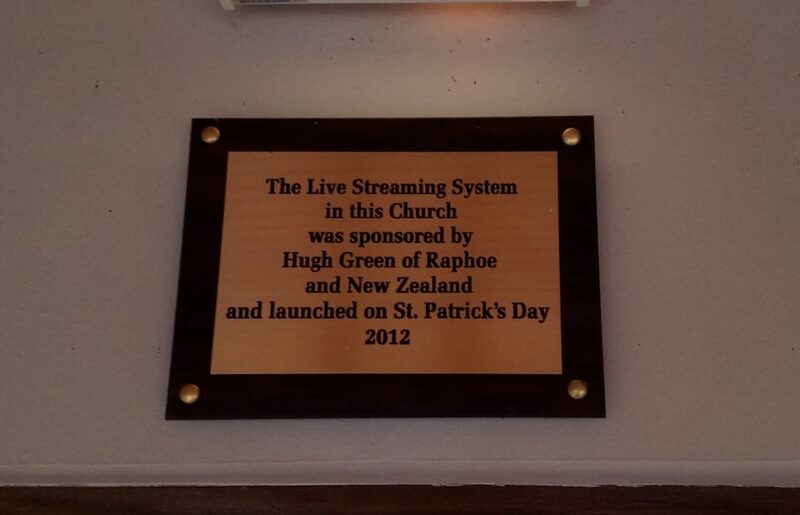 To God be the glory.